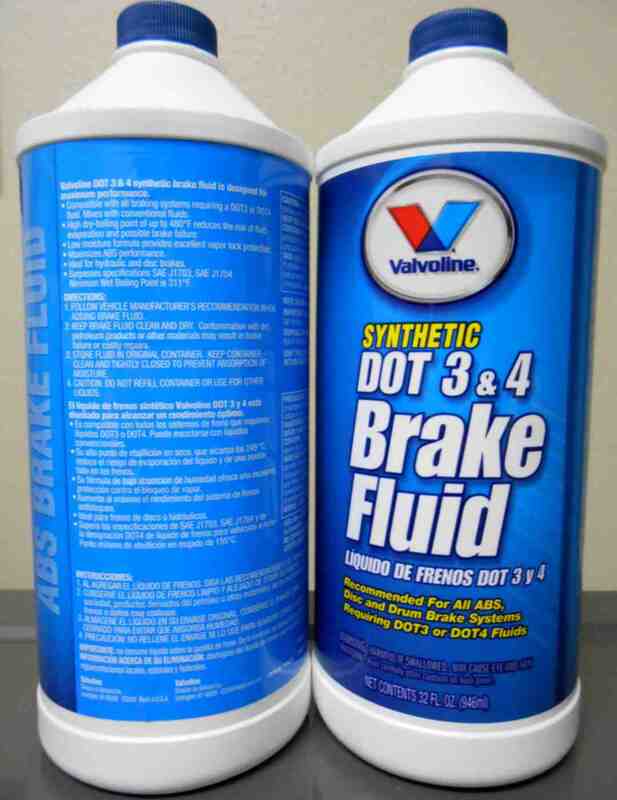 There are many fluids found in a vehicle which keep it performing smoothly. Many are petroleum-based/organic, while others are complex synthetic fluids. Some flow like water, and others are thicker than gel. Each chemical is formulated to do a certain job and not need to be changed too frequently, and some are available with options for better peformance or longer life. 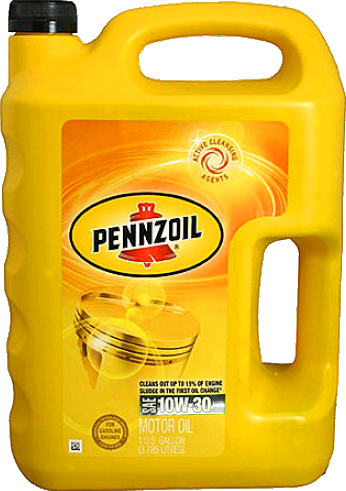 There are also other chemicals used for automotive purposes, such as oil/fuel additives and non-vital component lubricants.